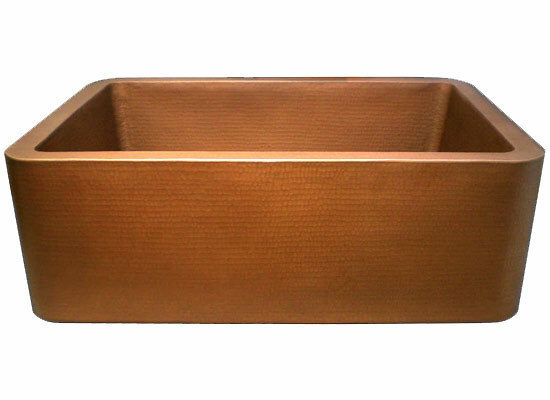 Linkasink's bronze bathroom vessel sinks are made by craftsmen using an old-world Turkish method enabling them to construct intricate details and shapes, producing a sink that radiates beauty and warmth. This collection includes antique reproductions, elegantly shaped vessels, and sinks with ornate relief patterns. 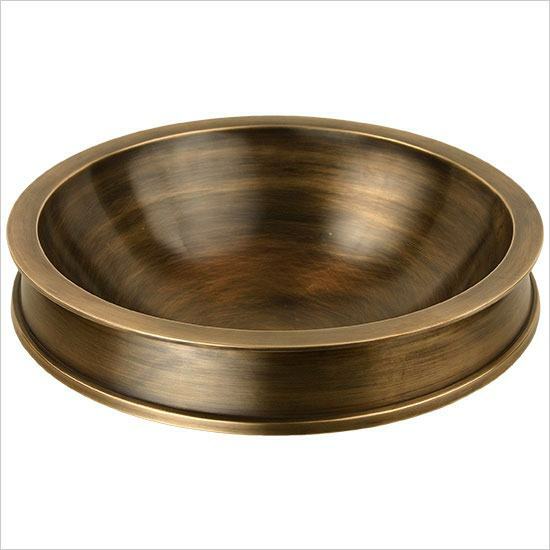 Linkasink Semi Recessed Bowl comes in 1 finish: White Bronze. 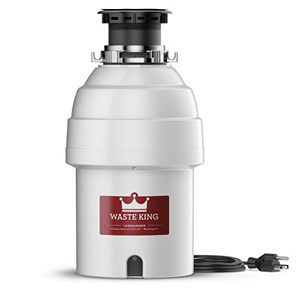 Installation styles include Vessel, or Drop-In. See each product for recommended mounting styles for that specific model. 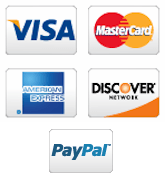 Available Linkasink Sink Drains: (Optional) Drains are not included with sink. Also see our full collection of Linkasink Decorative Drains that complement all Linksink copper bathroom sinks.